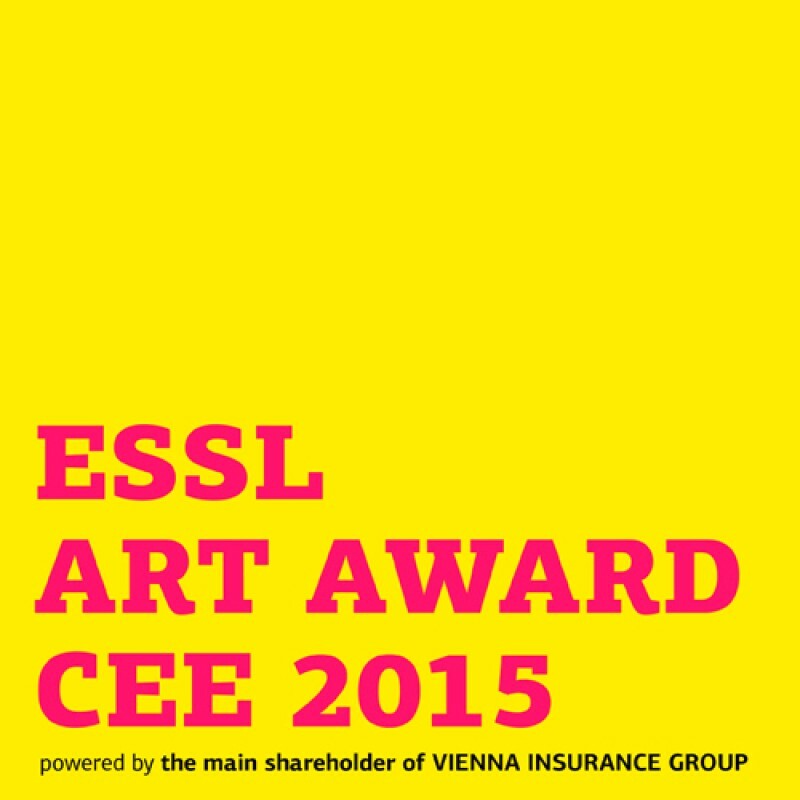 Valerie Wolf Gang was nominated for ESSL ART AWARD 2015! The nominee’s exhibition will take place on Monday, 11 May 2015 at 7 pm at Museum of Modern Art, Ljubljana, Slovenia (Moderna Galerija Ljubljana). The first round of the jury work is done. About 500 artists from the eight participating countries were competing in the Online Jury Voting, where 10 artists per country were selected by the international expert-jury for the Nominees’ Exhibitions. Each group of Nominees will be presented in a public group exhibition (Nominees’ Exhibition), taking place in each participating country in May / June 2015. On the opening day, the jury will choose on site in each country two award winners. The ESSL ART AWARD CEE includes a prize-money as well as a comprehensive group exhibition of all winners in the ESSL MUSEUM in winter 2015, which is accompanied by a comprehensive catalogue. Additionally one artist per country will receive the VIG Special Invitation, which comprises a joint exhibition at the Ringturm Vienna and a production-fee for a new work of art.